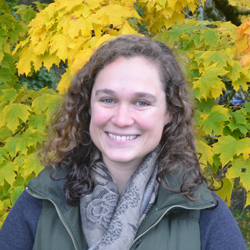 Emily joined Brooks Applied Labs in 2017. She has an MS in Oceanography from the University of Connecticut and a BS in Chemistry from University of Michigan. After finishing her Master’s, she started work at University of Connecticut as an ICP-MS analyst. When Emily is not in the lab, she loves to walk her dog, cook, read, and work on handicrafts.